As a new generation of Americans begins to take shape and move toward adulthood, there is mounting interest in their attitudes, behaviors, and lifestyle. But how will this generation change the demographic fabric of the United States? A new Pew Research Center analysis of Census Bureau data finds that the “post-Millennial” generation is already the most racially and ethnically diverse generation, as a bare majority of 6- to 21-year-olds (52%) are non-Hispanic Whites. And while most are still pursuing their K-12 education, the oldest post-Millennials are enrolling in college at a significantly higher rate than Millennials were at a comparable age. The parents of post-Millennials are more well educated than the parents of Millennials and those of previous generations, and this pattern most likely contributes to the relative affluence of the households in which post-Millennials live. More than 4-in-10 post-Millennials (43%) are living with at least one parent who has a bachelor’s degree or more education. Roughly a third (32%) of Millennials in 2002 had a parent with this level of education. The high school dropout rate for the oldest post-Millennials (ages 18 to 20 in 2017) is significantly lower than that of similarly aged Millennials in 2002. And among those who were no longer in high school in 2017, 59% were enrolled in college — higher than the enrollment rate for 18- to 20-year-old Millennials in 2002 (53%) and Gen Xers in 1986 (44%). The changing patterns in educational attainment are driven in part by the shifting origins of young Hispanics. Post-Millennial Hispanics are less likely than Millennial Hispanics to be immigrants — 12% of post-Millennial Hispanics were born outside the U.S., compared with 24% of Millennial Hispanics in 2002. 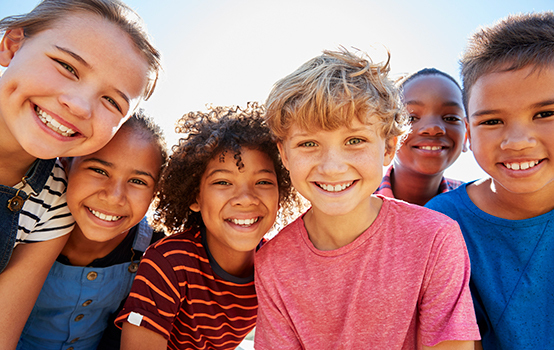 Previous research has shown that second-generation Hispanic youth tend to go further in school than foreign-born Hispanic youth. 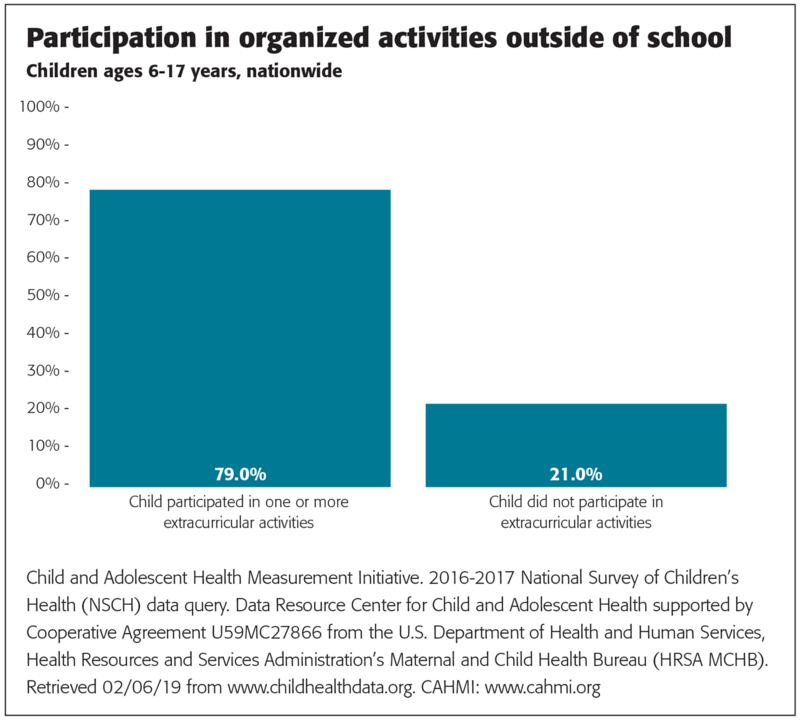 That is borne out in this analysis, as 61% of second-generation Hispanics ages 18 to 20 who were no longer in high school were enrolled in college in 2017, compared with 40% of their foreign-born counterparts. Overall, the share of post-Millennial Hispanics enrolled in college is significantly higher than the rate for Millennials in 2002 (55% vs. 34%, among 18- to 20-year-olds no longer in high school). The generation labeled “post-Millennials” in this report — referred to elsewhere as Generation Z, the iGen, or Homelanders — includes those born after 1996. Pew Research Center uses the label “post-Millennials” as a placeholder until more consensus emerges as to their name. For purposes of this analysis, the post-Millennial generation spans 16 years, the same number of years as the Millennial generation (now ages 22 to 37). That may change as well, as this new generation — and the factors that shape it — come into sharper focus. The oldest post-Millennials are less likely than their predecessors to be in the labor force. Only 58% of today’s 18- to 21-year-olds worked in the prior calendar year; this compares with 72% of Millennial 18- to 21-year-olds in 2002. And employment among post-Millennials is less likely to be full-time compared withearlier generations. This is likely due, in large part, to the fact that these young adults are more likely than their predecessors to be enrolled in college. The living arrangements of post-Millennial children are similar to those of Millennials when they were growing up. About two-thirds (65%) of today’s 6- to 17-year-olds live with two married parents, slightly lower than the share (68%) of Millennials in that age range who lived in this type of household in 2002. Roughly 3-in-10 post-Millennials ages 6 to 17 (31%) live with a single parent, somewhat higher than the share of Millennials growing up with a single parent in 2002 (27%). The median household income of post-Millennials exceeds that of earlier generations when they were young. The typical post-Millennial in 2018 lives in a household with an annual income of roughly $63,700 after adjusting for household size. That is slightly higher than the income for the typical household in which Millennials grew up — $62,400 in 2002 in inflation-adjusted dollars — and it far surpasses the income of Gen X and Baby Boomer households when they were growing up. This is consistent with the relatively high education of the parents of post-Millennials. Source: The above is an excerpt of Early benchmarks show “post-Millennials” on track to be most diverse, best-educated generation yet. Pew Research Center, Washington, DC. (November 2018). The full report, with links to sources, is available at www.pewsocialtrends.org/2018/11/15/early-benchmarks-show-post-millennials-on-track-to-be-most-diverse-best-educated-generation-yet. 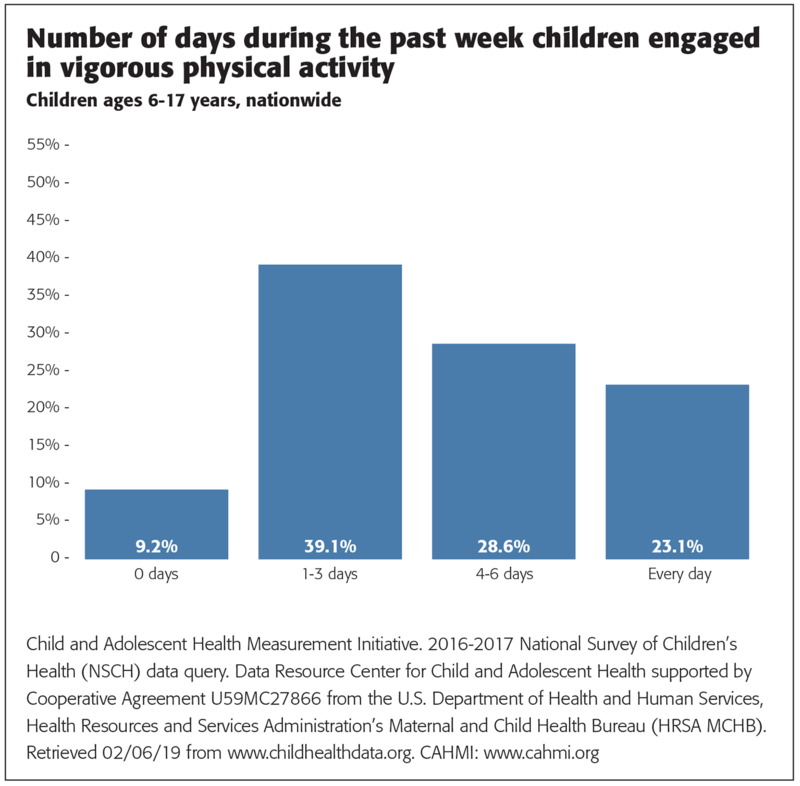 The National Survey of Children’s Health, funded by the Health Resources and Services and Administration Maternal Child Health Bureau surveys U.S. families on a variety of markers related to children’s physical, mental, and emotional health. 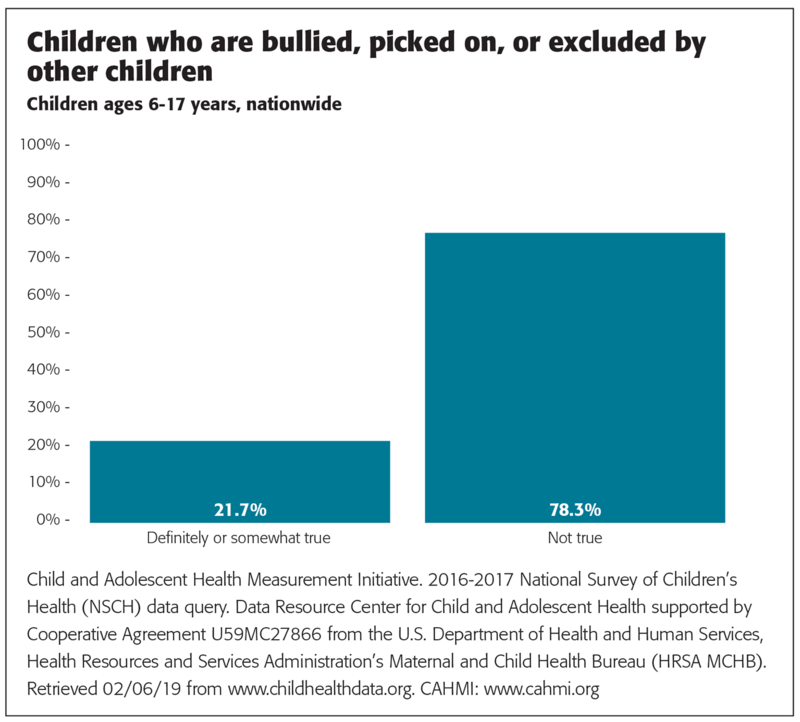 The data below comes from the 2016-17 survey. 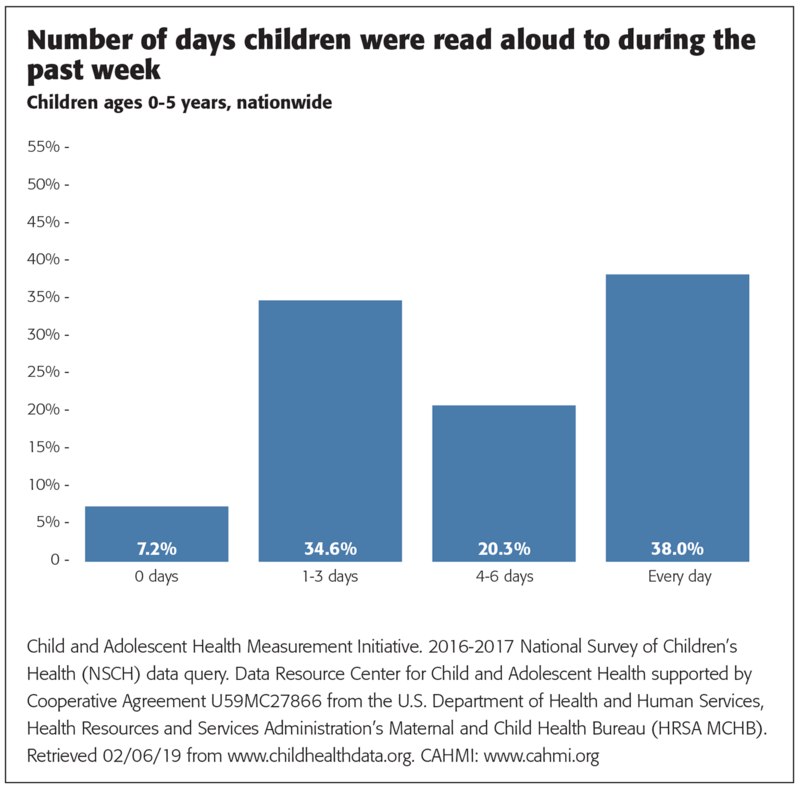 Readers can conduct their own queries of the data at http://childhealthdata.org. Citation: Fry, R. & Parker, K. (2019). A demographic portrait of today’s 6- to 21-year-olds, from the Pew Research Center. Phi Delta Kappan, 100 (7), 13-16. RICHARD FRY is a senior researcher at Pew Research Center, Washington, DC. KIM PARKER is director of social trends research at Pew Research Center, Washington, DC.